Where an assessee has submitted any return of income and any refund of tax is due, such refund shall be granted by the Assessing Officer on his own. The assessee is not required to file any claim for such refund. Similarly, if any refund arises due to an order of appeal, rectification of mistakes, revision by CIT or appeal to the High Court, the refund shall be granted by the Assessing Officer himself. 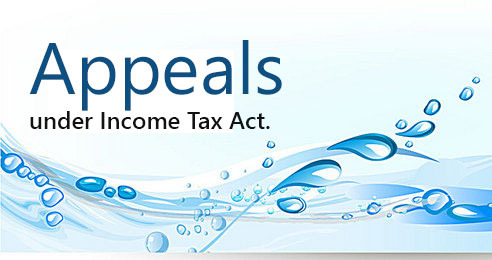 In this case also, the assessee is not required to file any claim for refund of tax. Although an assessee who has submitted the return of income is not required to file Form No. 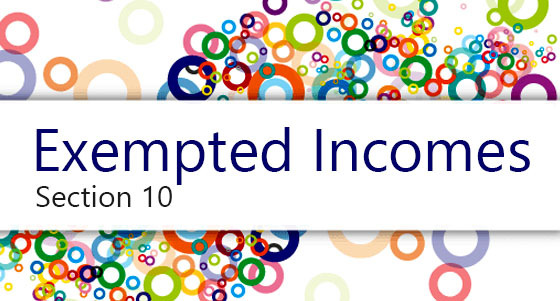 30 to claim refund but the return of income for the assessment year for which refund is due must be filed within the time limit provided under section 139. Where assessee had claimed refund of lesser amount than that reflected in Form 26AS, he was to be permitted to make additional claim of refund. If any person satisfies the Assessing Officer that the amount of tax paid by him or on his behalf or treated as paid by him, or on his behalf for any assessment year exceeds the amount which he is properly chargeable under the Income-tax Act for that year, he shall be entitled to a refund of the excess tax paid. where through death, incapacity, insolvency, liquidation or other cause, a person is unable to claim or receive any refund due to him, his legal representative or the trustee or guardian or receiver, as the case may be, shall be entitled to claim or receive such refund for the benefit of such person or his estate. Every claim for refund should be made in the prescribed form i.e. Form No. 30 and it should be verified in the prescribed manner. The claim of refund should be made within one year of the last day of the relevant assessment year. 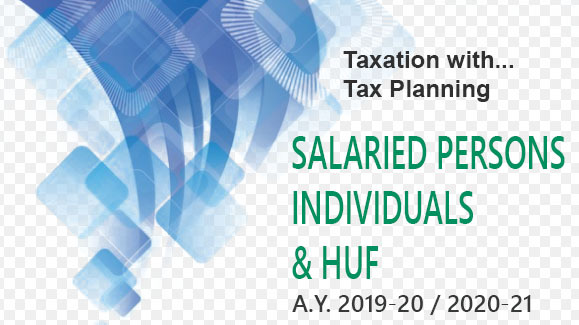 Where any part of the total income of a person making a claim for refund of tax, consists of any income from which tax has been deducted under the provisions of sections 192 to 194, 194A and 195, the claim shall be accompanied by the TDS certificates prescribed under section 203. The delay in filing the claim may be condoned by the Assessing Officer and the claim may be disposed off according to merits, under certain circumstances. The claim for refund may be presented by the claimant in person or through a duly authorised agent or may be sent by post. Where, as a result of any order passed in appeal or other proceeding under this Act, refund of any amount becomes due to the assessee, the Assessing Officer shall, refund the amount to the assessee without his having to make any claim in that behalf. an assessment is set aside or cancelled and an order of fresh assessment is directed to be made, the refund, if any, shall become due only on the making of such fresh assessment. the assessment is annulled, the refund shall become due only of the amount, if any, of the tax paid in excess of the tax chargeable on the total income returned by the assessee. For every assessment year commencing on or after the 1st day of April, 2017, where refund of any amount becomes due to the assessee under the provisions of sub-section (1) of section 143 and the Assessing Officer is of the opinion, having regard to the fact that a notice has been issued under subsection (2) of section 143 in respect of such return, that the grant of the refund is likely to adversely affect the revenue, he may, for reasons to be recorded in writing and with the previous approval of the Principal Commissioner or Commissioner, as the case may be, withhold the refund up to the date on which the assessment is made. 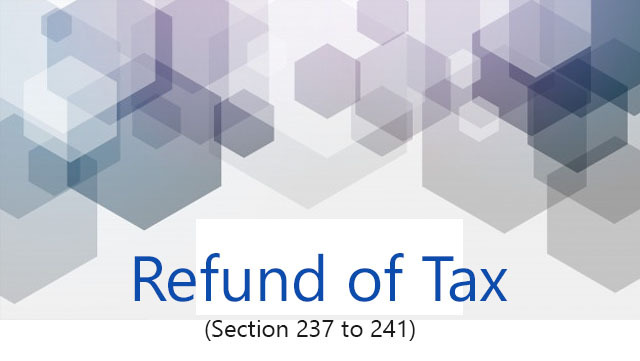 In other words, for the returns furnished for assessment year commencing on or after 1.4.2017, where refund of any amount becomes due to the assessee under section 143(1) and the Assessing Officer is of the opinion that grant of refund may adversely affect the recovery of revenue, he may, for the reasons recorded in writing and with the previous approval of the Principal Commissioner or Commissioner, withhold the refund upto the date on which the assessment is made. Where under any of the provisions of the Income-tax Act, a refund is found to be due to any person, the Assessing Officer, Commissioner (Appeals) or Principal Chief Commissioner or Chief Commissioner or Principal Commissioner or Commissioner, as the case may be, may, in lieu of payment of the refund, set off the amount to be refunded or any part of that amount, against the sum, if any, remaining payable under the Income-tax Act by the person to whom the refund is due, after giving an intimation in writing to such person of the action proposed to be taken.